961245 products found in Windows. Your request for Windows revealed a total of 6961245 results. 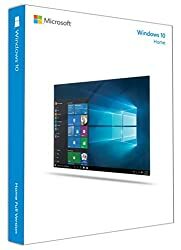 Product Features: Windows 10 Home 32 bit/64 bit English International lets you enjoy fast and responsive technologies to boot up, resume and operate your device quickly., Your product will be delivered by post in a flash drive format. 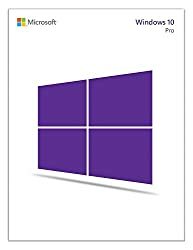 Instructions for installation will be provided with the product., The Start menu is back and better than ever so you can expand and customize it., Windows 10 is designed to go with you seamlessly from one device to another. It's fast and responsive. You even get free chat or phone support from real people. With Windows 10, it's easier than ever to do great things. It combines the Windows you already know and adds great improvements you'll love. 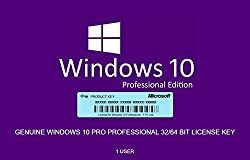 Windows 10 has more built-in security features than ever to help protect against malicious software., Write or type directly on web pages and easily share the mark-ups with friends., Multi-task like a master with the ability to snap four things on the screen at once. Screen getting crowded? Create virtual desktops to get more space and work with just the items you want. Plus, all your notifications and key settings are collected on one easy-to-reach screen.